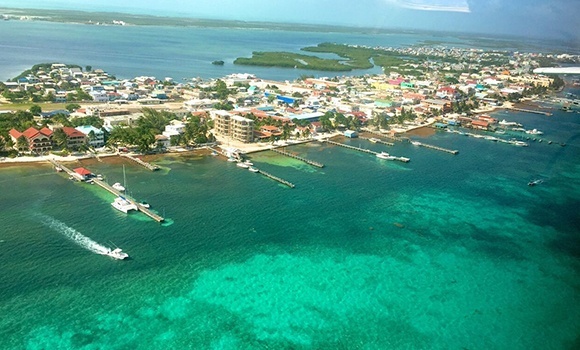 Belize will be getting 40-50 automatic weather stations that will provide the Meteorological Service of Belize with access to real-time rainfall data. This will help the country to be better prepared for adverse and serious weather conditions that may occur. It means greater preparedness of the Belizean government for natural disasters.